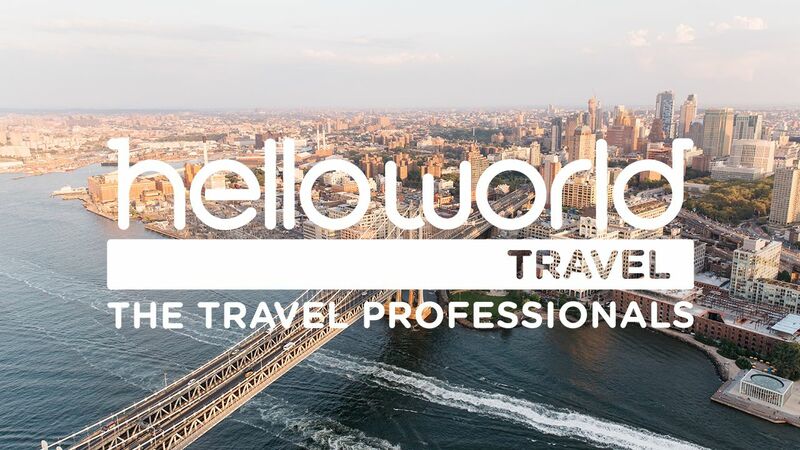 The Helloworld team go thrill-seeking Disney-style in California, find Canada’s friendliest city and stop off in Hawaii this Saturday at 4.30pm on Nine and 9Now. Ash Hart is at one of the happiest places on earth, enjoying a fun-filled day at Disney California Adventure Park. First on the list of rides is the Radiator Springs Racers in Cars Land, followed by the exhilarating Incredicoaster and the Guardians of the Galaxy Mission Breakout, where you get to play superhero to try to save the Guardians. After all the thrills Ash goes on a hunt for food, settling on the Carthay Circle Restaurant for a delicious unagi glazed salmon. Aloha! Stevie Jacobs is discovering one of the world’s most popular beach destinations – Waikiki in tropical Hawaii. But before hitting the beach he hits the shops, checking out Kalakaua Avenue, the island’s premier shopping strip, and Duke’s Lane, your one-stop spot for Hawaiian souvenirs. After working up an appetite, Stevie pops into the famous Duke’s to try their signature Hula Pie dessert, before travelling to the Polynesian Cultural Centre to learn about the rich heritage of the Pacific islands. Meanwhile, Sonia Kruger is flying into Canada’s friendliest city, Victoria on Vancouver Island. The pretty capital of British Columbia can be reached by ferry or air and Sonia can’t resist trying the Harbour Air Seaplane. After trying the local delicacy poutine, a dish comprised of fries, cheese curd and gravy, Sonia stops to smell the roses at the beautiful Butchart Gardens and the organic garden and rooftop apiary at the Fairmont Hotel. Back home, Ray Martin takes us on a special tour of stunning Kings Canyon in the Northern Territory. Believed to date back 440 million years, the canyon is located in the Watarrka National Park, and as Ray learns, the best way to explore the area is on foot. Walking the rim of the canyon, he takes in the incredible views before visiting the Garden of Eden, a garden known for its marvellous catchment and permanent water supply.